It's the time for you to hit INBULL as many as you can. Today, Let's find out who is the greatest "BULL Fighting Warrior". Complete the designated amount of INBULL to get special DARTSLIVE themes*. 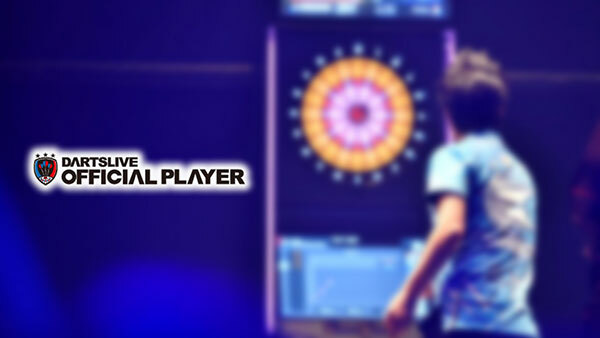 * System will give out the theme automatically every Tuesday to the DARTSLIVE CARD that completed the mission. 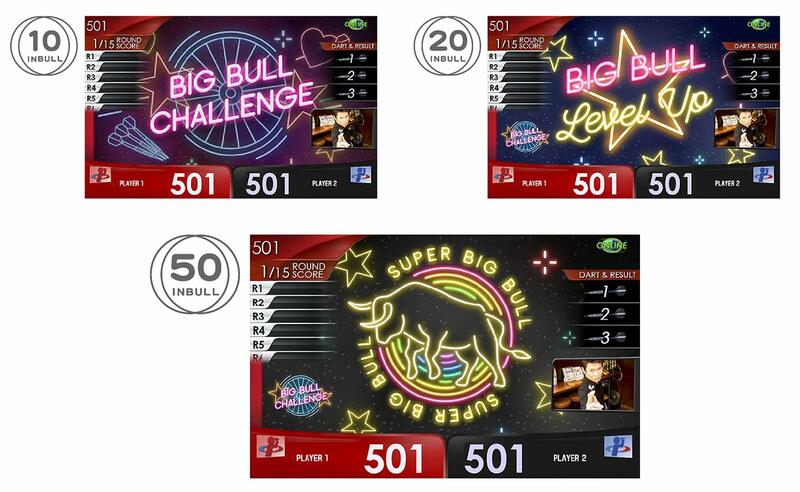 - The player will get a chance of lucky draw after they completed 50 INBULL. - Lucky draw announcement will be released within November 2018. 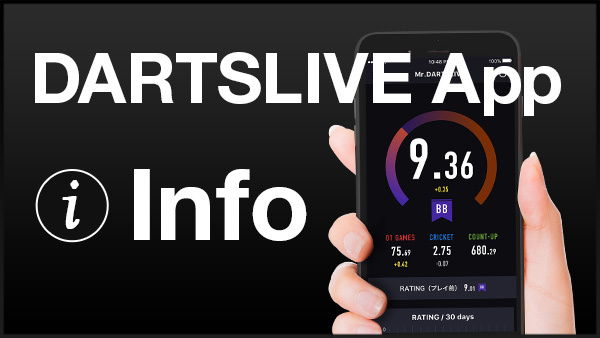 1) The player must register as DARTSLIVE member (premium member, trial member or basic member), must use DARTSLIVE CARD for the game. 2) DARTSLIVE ASIA has right to modify or change the campaign contents. 3) DARTSLIVE ASIA has right to deprive player's prize and game points of the campaign IF the fraud has been found. 1) Each card can only be used by one person. 2) Manually pressing the dart board is forbidden. 3) Players have other behaviors that violate public morals or are judged by the store to be fraudulent.